We are fortunate to be partial recipients of funds raised during PAWS month at the Pet Valu Kenaston and Pet Valu Southdale location in Winnipeg! During the month of April, stop by either location to purchase a paw to support animals in need! Our volunteers will be set up with a few of our current Kritters at Pet Valu Southdale location in Winnipeg on April 27th from 12:00PM to 3:00PM! Please consider stopping by to say “hello”, meet the Kritters, and leave a donation. Thank you to Pet Valu Southdale for hosting us! On May 4th, between 10:00AM and 4:00PM, we will have a truck at the front patio of Homestead Co-op in Carman! Our goal is to fill the truck with needed supplies to help us get through the hectic spring and summer months at the rescue. Each donation made will get you entered into a draw for a prize! We will also have some of our great handmade items for sale. Hope to see you there! On May 25th from 11:00AM to 4:00PM, we will be set up at the Eastman Pet Adoption Fair! This event brings together many animal rescue and shelter organizations, as well as pet related products and businesses. We will have a couple of our adoptable animals there for you to meet along with some of our great items for sale! We look forward to seeing everyone at this event! 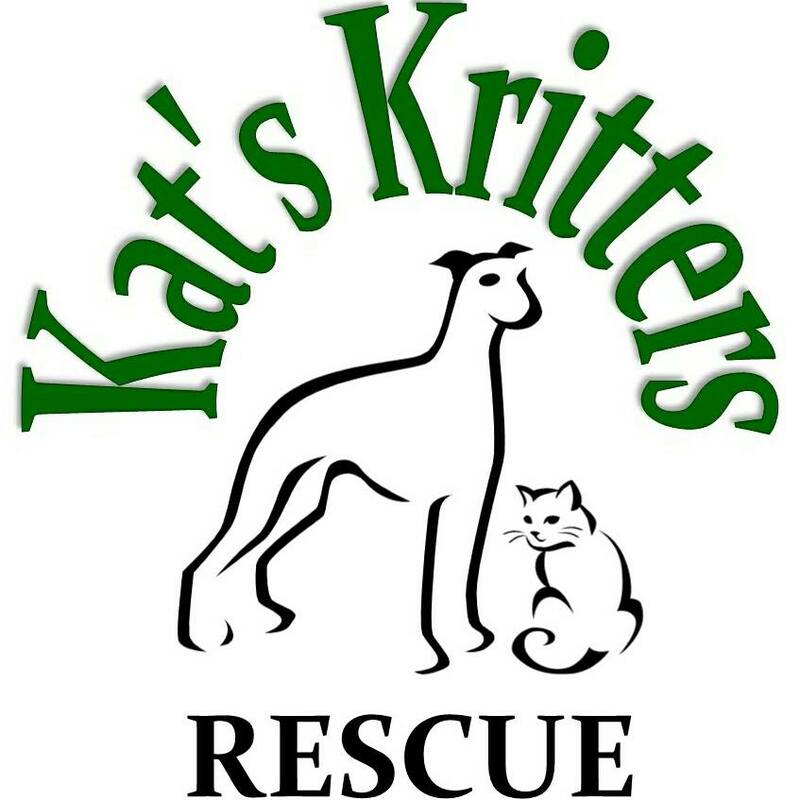 The Manitoba Pet Expo was the first event we attended after founding Kat’s Kritters Rescue and we haven’t missed one since! This event is a well organized, positive environment with rescues, animal activist groups, adoptable animals, pet related products and businesses, and so much more! There is always a fantastic silent auction as well. The Manitoba Pet Expo this year will be held on June 2nd at the St. Norbert Community Centre in Winnipeg from 10:00AM to 3:00PM. Please come down to check it out and stop by our table to say “hi”!